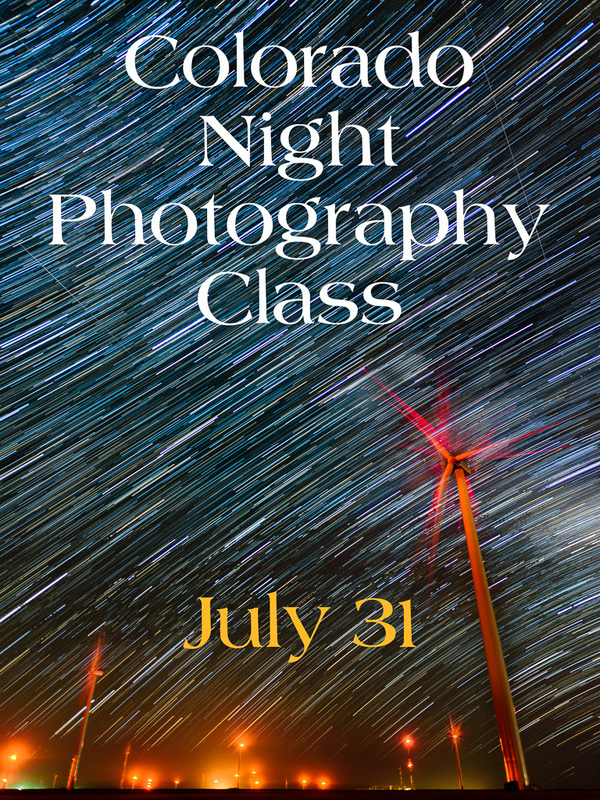 Join me July 31st for a special night sky photography class! Photograph the stars and Milky Way over the massive wind farm near Limon, Colorado. I will teach you how to set up your camera to capture stunning night sky photos, including time-lapse star trails and more. Visit the link below for complete details and to register. 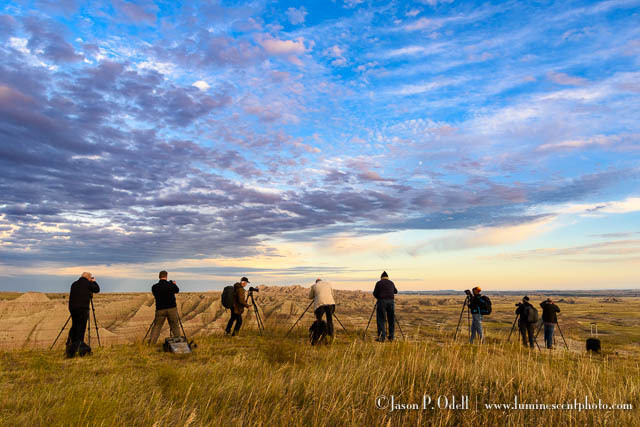 Limited to 10 photographers; register here. 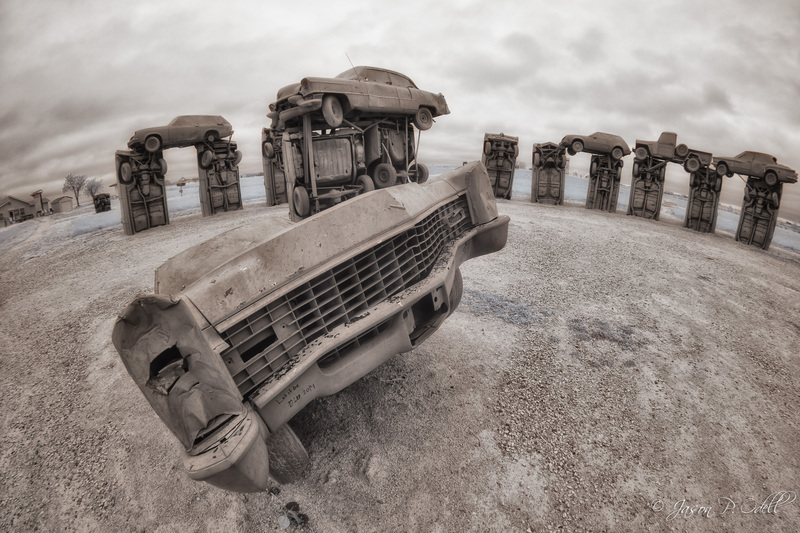 Infrared image captured with a 590nm modified Fujifilm X-E1 camera and fisheye lens. Join me online next weekend as I teach digital infrared processing using Lightroom & Photoshop. Digital infrared photography is more accessible than ever, and it is a great way of exploring the world in a different light. In this class, I’ll teach you how you can create a variety of different looks with your digital infrared files using Lightroom, Photoshop, and Nik Plug-ins. All participants will receive a printable PDF copy of the class materials. To join this online session, please RSVP here by Friday, Feb. 20th. Learn to process digital infrared images in Lightroom and Photoshop and create a wide range of styles with plug-ins and other tools. Master the Lightroom Develop module for processing your fine-art photos. This is my complete hands-on course for the Lightroom 5 Develop Module. 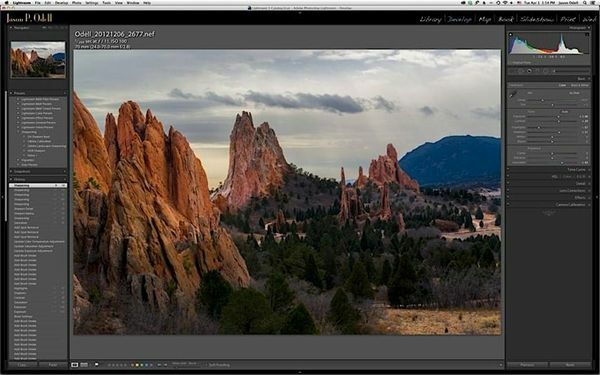 We’ll go through the fundamentals of processing images in Lightroom 5, including workflow order, global adjustments, local adjustments, and image sharpening. 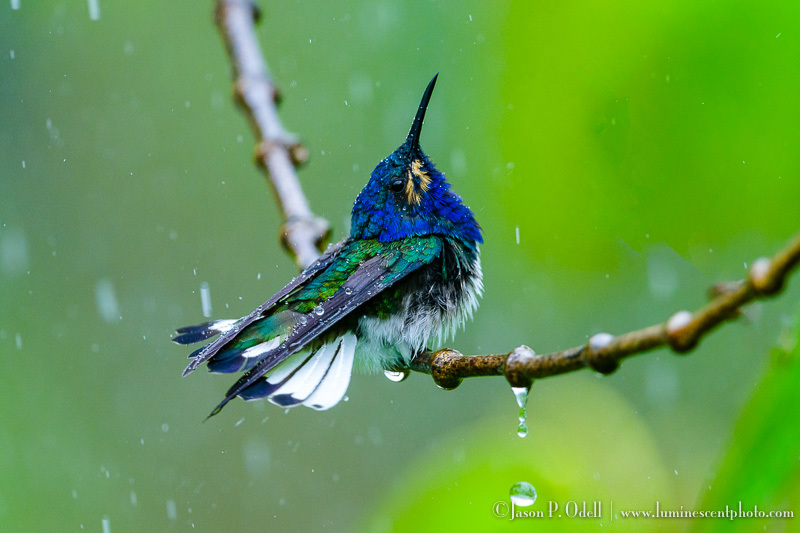 See all my classes and field workshops here.